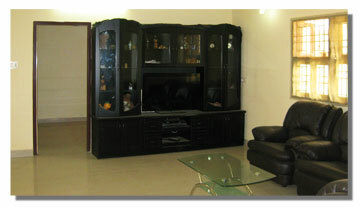 Flat for rent in the most sought after Porur Gardens. 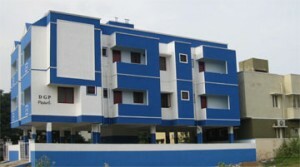 This home, located close to Porur by-pass toll, is very near Sri Ramachandra Medical College (Porur Campus). 3 more flats available in the same building. Ideal for Corp/Family/Bachelors working or studying in the Porur area. * 2 BHK, 1250 Sq. Ft.
* Plenty of covered car parking.